This home features a beautiful rock fence in the backyard, a heavily upgraded gourmet kitchen w/huge pantry. Contemporary fireplace in great-room just off kitchen, open floor plan w/study on main level. Master bedroom w/massive closet, master bathroom w/free standing tub. Views of the front range from upstairs rooms & patio. 3 car garage & ample driveway down the street from pool & across from the schools. This one will be finished & ready by May just in time for the grand opening of the pool! 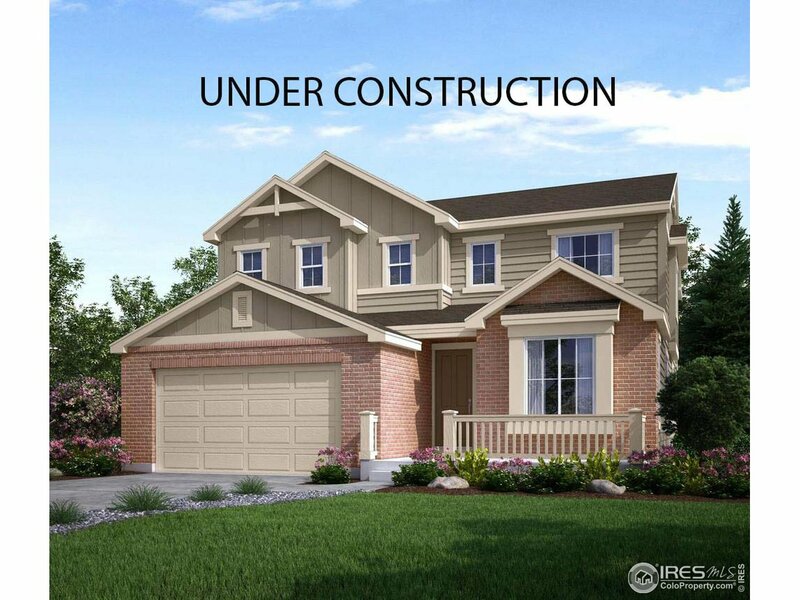 I would like more information regarding the property at 432 W 128th Pl, Westminster CO 80234 - (MLS #876020).